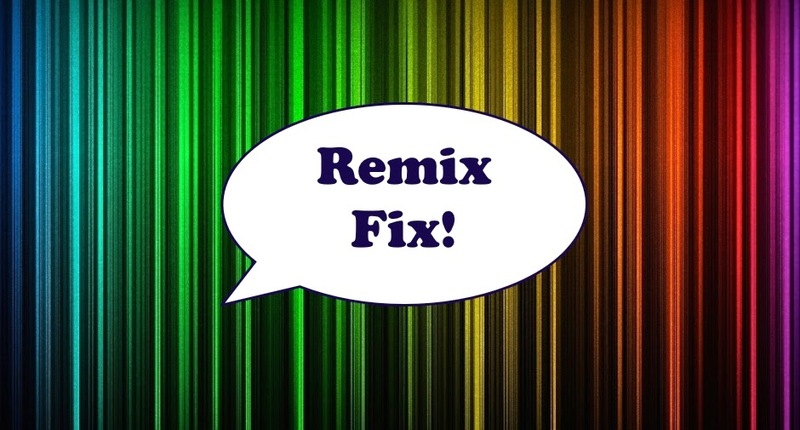 In theory I like the idea of the remix: taking someone else's song and tweaking it the way you want it done. It's a great means for completely redoing something, and for reinterpretation. 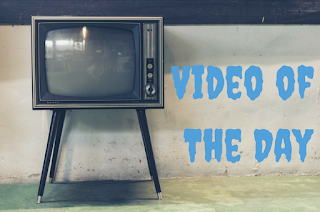 Sometimes remixes go awry, and sometimes they're better than the original. 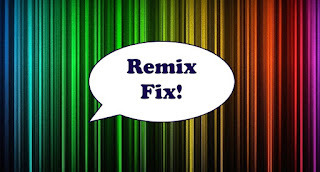 Remix Fix is all about the happy medium when a remix totally nails it and makes a song that much better. I like the Dutch Uncles song "Big Balloon" quite a bit, and have already talked about the British Sea Power/Dutch Uncles recipro-remixes. But lo and behold, here's another remix of this very song - and it's also quite good. The Warm Digits treatment takes the song far into dancefloor territory, playing up the song's demon beat and adding enough dramatic slink and good time gloss to last into the wee hours of the morning.